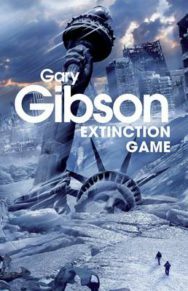 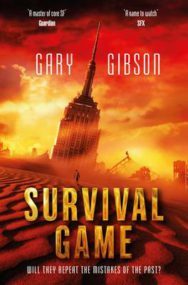 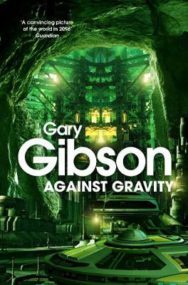 Gary Gibson is a science fiction author from Glasgow. 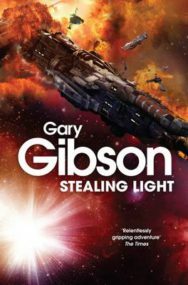 He studied Sociology, History and Politics at Glasgow Caledonian University in the late 1980s, and tried to become a rock guitarist before realising that he was better suited to writing. 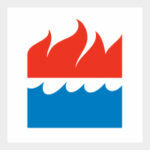 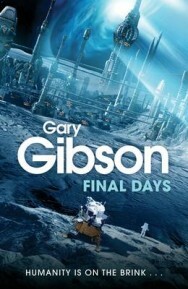 In the 1990s he helped out with a number of small-press comics, and then studied desktop publishing and design. 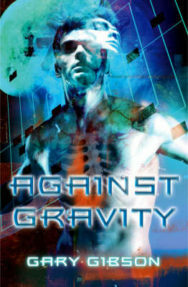 He now freelances as a graphic designer. 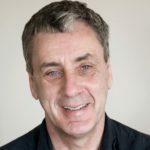 After a number of years living and working in Taiwan, he returned to Glasgow in 2010. 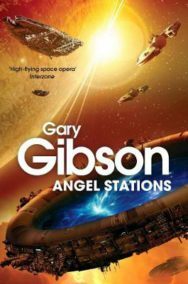 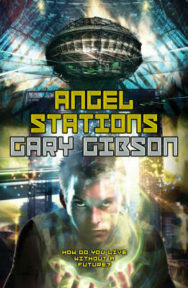 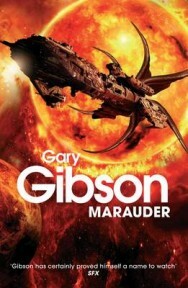 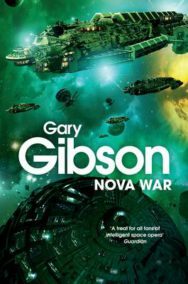 Gibson’s first novel, the ambitious Angel Stations, was published in 2004. 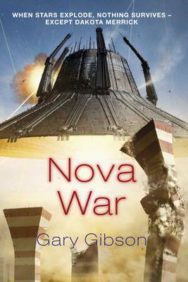 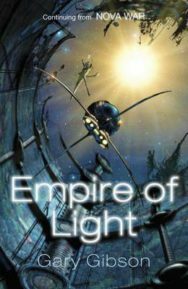 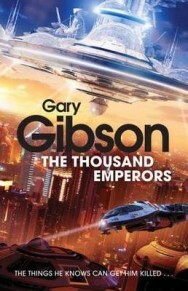 The latest in his Dakota Merrick space-opera series, Empire of Light, was published in 2010. 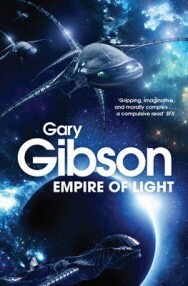 He is a member of the Glasgow Science Fiction Writers Circle.